Deoleo booked a first-half loss of EUR5m (US$5.9m), compared to one of EUR19.8m in the opening six months of 2016. 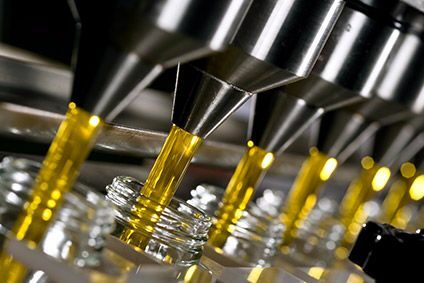 The Carbonell owner said it generated a net profit of EUR2.6m in the second quarter of 2017, which it described as a "good performance" amid increases in olive oil prices. In the first half of 2017, prices of extra virgin rose 12% and were up 25% year-on-year in the second quarter. Deoleo said it had improved the way it bought oil, was focusing more on margins than volumes and had worked on costs. Nevertheless, Deoleo's EBITDA dropped from EUR24.1m in the first half of 2016 to EUR20.4m in the opening six months of 2017, thanks to the pricing pressure and to the impact of one-time restructuring costs. That said, all of Deoleo's business units saw improved profits, except its business in northern Europe. Revenues were up 1.5% at EUR344.2m.